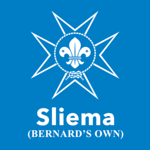 The 1st Sliema Scout Group (Bernard's Own) is the oldest surviving Scout Group outside the UK. Our Scout Group was founded in 1909 and in the year 2009 we celebrated our 100th Anniversary of Scouting in Malta. 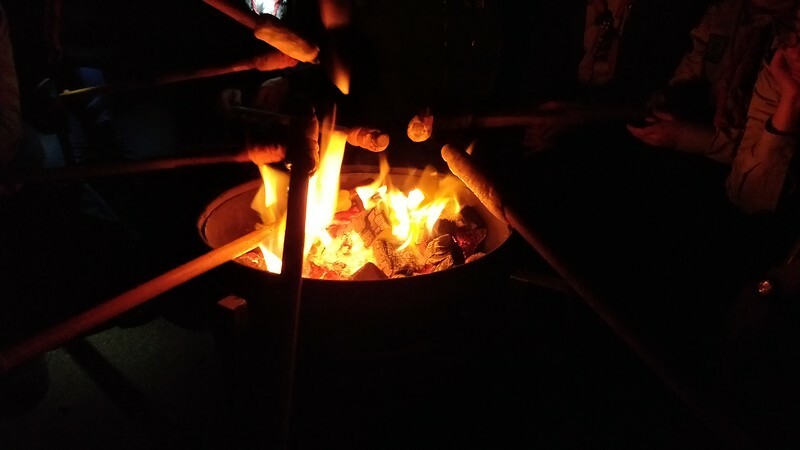 Over the years, the Sliema Group has collected a wealth of scouting tradition and has proudly passed this knowledge on from generation to generation. We hope you will find this gallery useful to keep track of what we get up to!